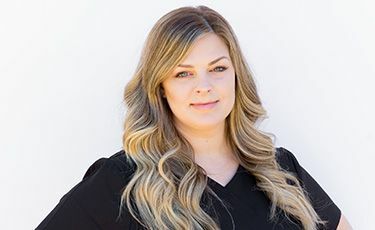 By combining advanced dental technology in a facility that offers a gentle, friendly approach, every patient will feel comfortable receiving the treatment that he or she needs. Dr. Greg Manning would like to invite you to a comfortable and rewarding dental experience. By combining advanced dental technology in a facility that offers a gentle, friendly approach, every patient will feel comfortable receiving the treatment that he or she needs. Sleep apnea is a common sleep disorder that often goes undiagnosed. Most people with sleep apnea only know they might have it, because one of their family members or bed partners noticed the symptoms. CEREC same-day crowns are one of the most innovative dental technologies available today, and they are quickly becoming one of the most popular types of dental crown. Dental implants are a tooth replacement treatment that replace the tooth, as well as the tooth roots. The dental implant itself is a titanium post that is fixed directly in the jawbone, creating a strong foundation for the replacement crown. Invisalign® is an orthodontic treatment that can help you achieve a more beautiful and healthy smile without the inconveniences of metal braces. Small improvements to the appearance of your smile can have profound impacts on your appearance. With advancements in dental technology, cosmetic dentistry can do everything from improving the color of your smile to completely replacing teeth. Dr. Greg Manning was born and raised in the small town of Hooper, UT. Dr. Manning is fluent in Spanish, after having lived 2 years in Santiago, Chile as a missionary. He Received his Bachelor of Science degree from Weber State University with a major in Microbiology, and minor in chemistry and Spanish. Cara received a Bachelor of Arts degree in Theater Arts and Pre-Dental from The University of Iowa in 2003. She then went on to Dental Hygiene School at Gulf Coast State College. 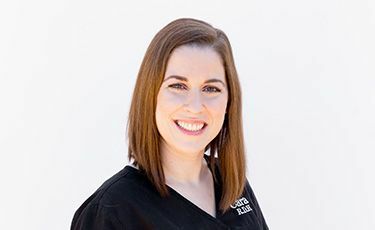 Cara is still obsessed with all things teeth and staying abreast on continuing education. 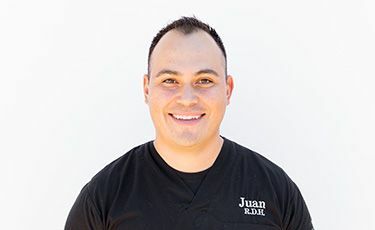 Juan Flores is a registered dental hygienist having graduated from Mesa Community College in 2011. 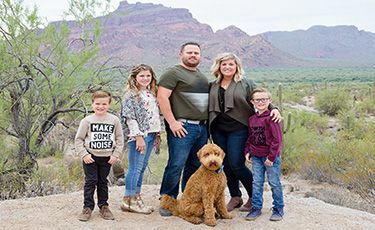 After graduating he continued his education at Northern Arizona University obtaining his Bachelor of Science in Dental Hygiene. Prior to being a dental hygienist Juan was enlisted in the United States Air Force serving 6 honorable years, including 3 tours overseas. Always friendly staff and I have never had to wait to get in. Very comfortable massage chairs while the work on my teeth is performed. I would not want to go anywhere else! Everyone in the office is very friendly, helpful & professional. We have tried many dentists since we moved to AZ 6 years ago. I feel like we finally found the dentist we've been looking for. Thank you Dr Manning & Stafff!! Dr. Manning's staff is always courteous and attentive. I really like the office itself as well, from the funny books on the coffee table in the waiting room to the windows in the exam rooms. Dr. Manning himself is great as well. Dr. Manning really is an artist of the mouth. I think he's fabulous and really cares about us as patients and our teeth looking beautiful. I love his staff too. Great job guys!!! I just love this place. We moved from Ohio and happened to find this place. I am so glad. The staff is wonderful and Dr.Manning is awesome. Will never go any where else. By submitting this form with your telephone number, you are consenting for Greg Manning and authorized representatives to contact you even if you are on the federal "Do-not-call List."